PORTER, Ind. 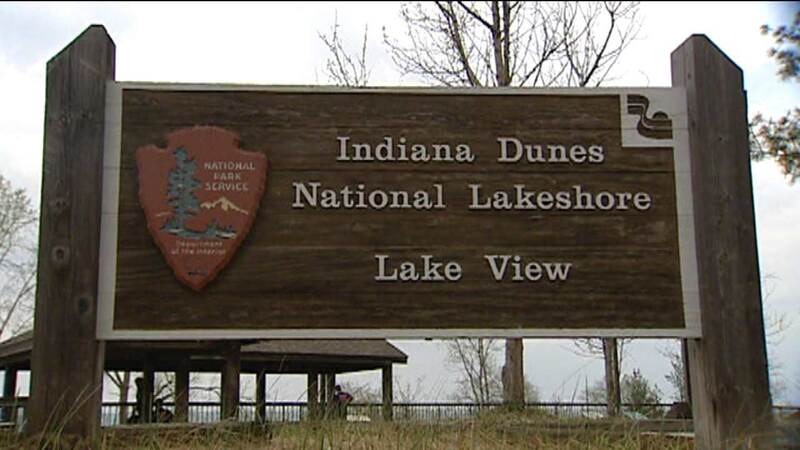 (WLS) -- Indiana Dunes State Park has been named one of the country's 10 best state parks by USA Today. The park ranked seventh among the 10. It will celebrate its new honor by inviting the public to a free celebration on Tuesday afternoon on April 7 at the park's nature center.